Vehicle movement will be limited at Myasnitskaya Street from June 5 to August 22. 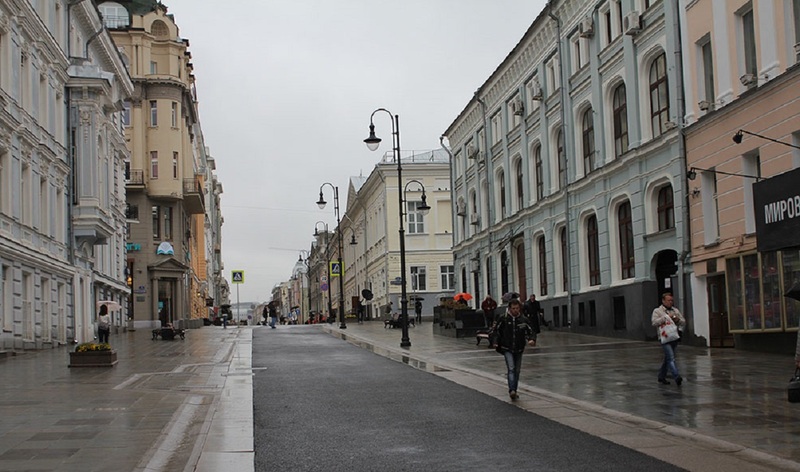 According to the press service of the Moscow Major Overhaul Department, such measures will be held due to reconstruction of the street. 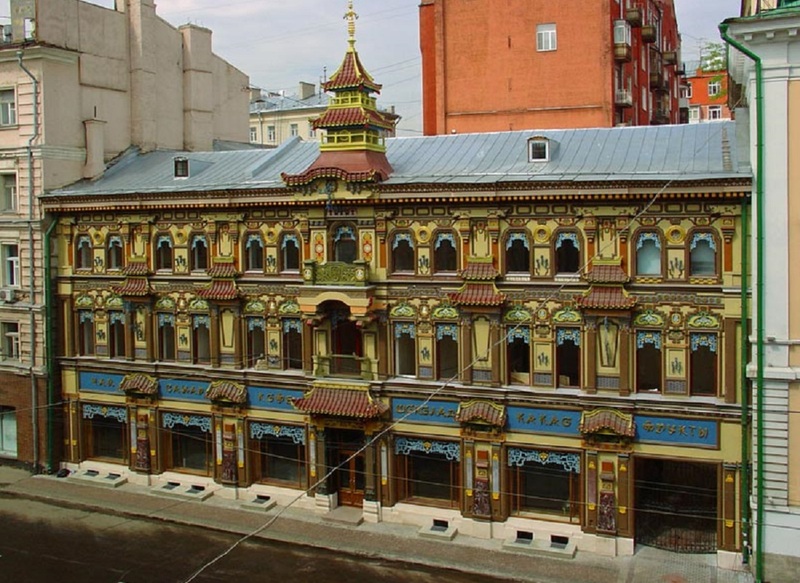 After reconstruction, a pedestrian route will appear at Myanitskaya Street. The quantity of road lanes will be reduced from four to two. According to the project, a bicycle lane will appear at the sidewalk of the even side of the street and pedestrian underpasses will be raised over the road. Parking pockets will be placed according to the road rules – not closer than five meters to the intersections or pedestrian crossings. During the works, the sidewalks will be extended, new benches, lights and bins will be installed. After that, the street will become a part of the capital’s pedestrian zone. It is reported that the reconstruction project will be made following the examples of Pyatnitskaya Maroseyka and Pokrovka streets. Reconstruction of Myasnitskaya Street will take place within My Street program. Authorities plan to improve almost every street in the center of the city, creating a favorable environment for pedestrians and cyclists.